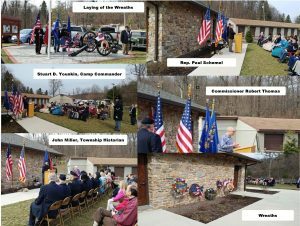 On March 25, 2017 at the Battle of Monterey Pass Museum, the Antietam Camp #3 Sons of Union Veterans of the Civil War, held a “Laying of Wreaths” ceremony for Medal of Honor winner LTC Charles E. Capehart. 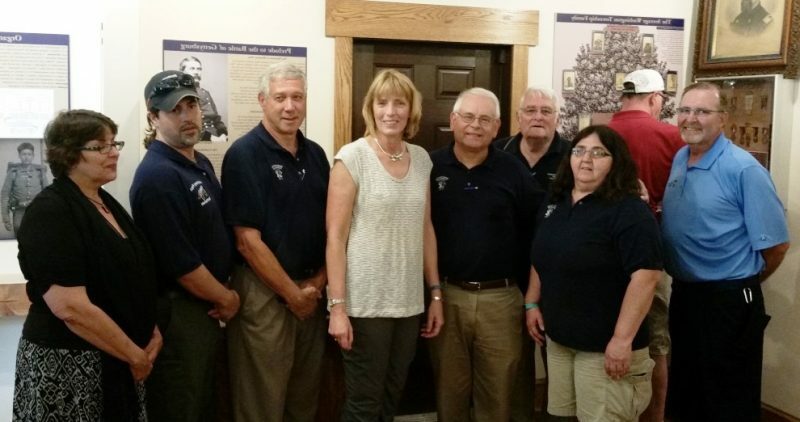 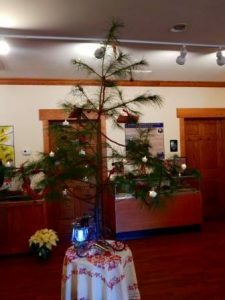 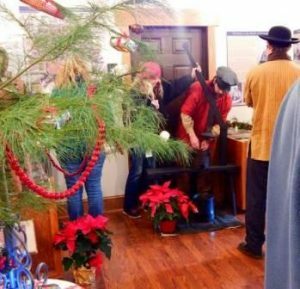 visits the Museum at the Battle of Monterey Pass. 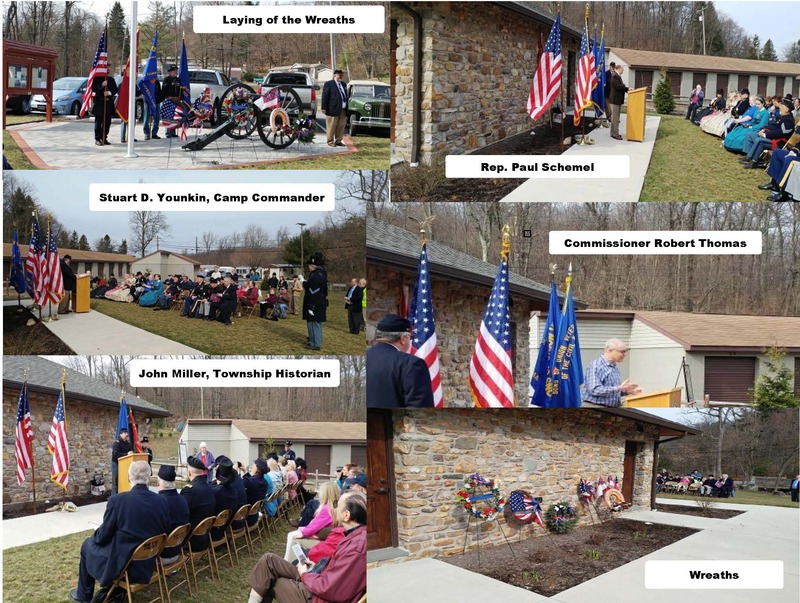 Michael Christopher – Township Manager, Stewart McCleaf – Chairman Board of Supervisors, Elaine Gladhill – Board of Supervisors and Michael Eschenman – DCNR. 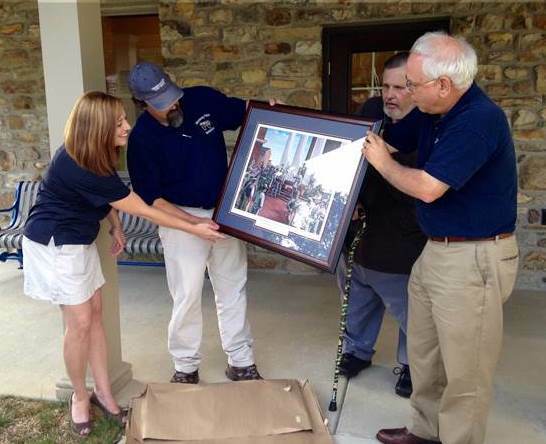 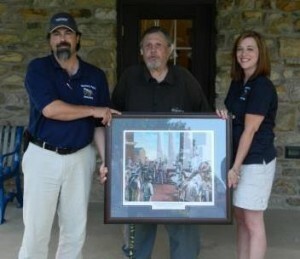 John and Alicia Miller on behalf of the Friends of the Battle of Monterey Pass Board a framed painting of the Confederate Army demanding Ransom from Chambersburg in front of the courthouse in 1864.